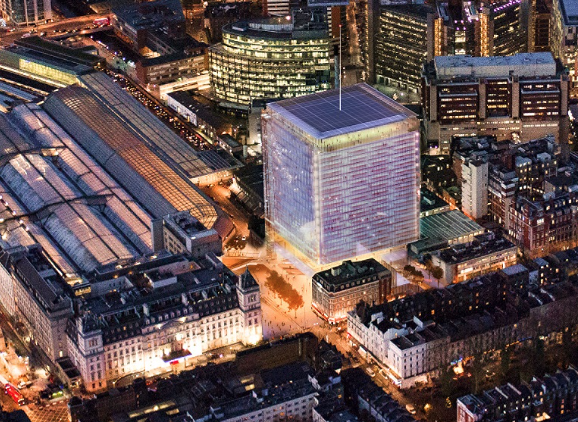 Great Western Developments and development partner Sellar have confirmed Mace as the main construction partner to deliver the Paddington Cube project in London. The Paddington Cube will feature four levels of retail and restaurant space and a roof-top restaurant and viewing gallery. 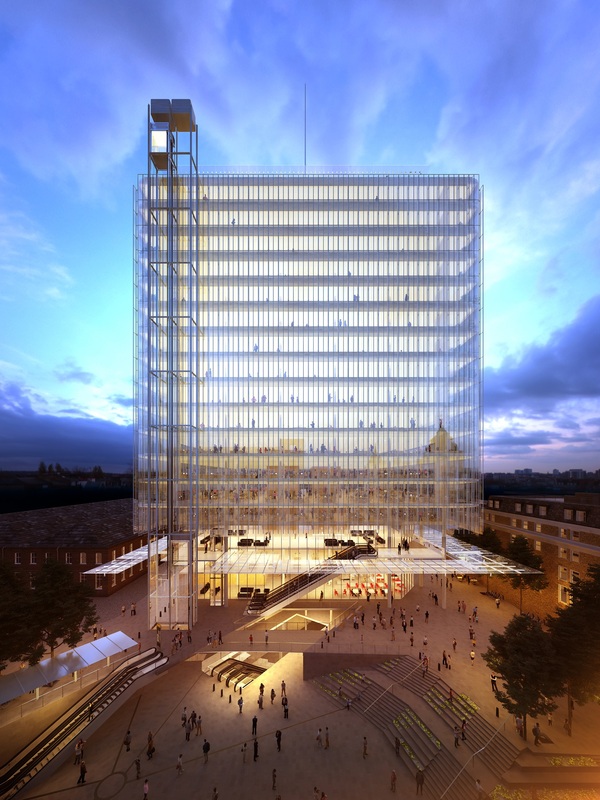 Designed by Renzo Piano Building Workshop, the 360,000 sq ft Paddington Cube will sit on a three storey podium 12m above 1.35 acres of newly created public realm. The Bakerloo line Tube station will undergo a rebuild as part of a £65m investment in transport and public realm on the Paddington Square development valued at around £850m when completed in three years time. WSP are the structure and M&E consultant on the project, with Gardiner & Theobald on board as the cost consultant. Erith has nearly completed the demolition package for the site, with a basement contractor expected to be named within weeks. Paul Flexney-Briscow, Construction director at Sellar: said: “This has been an incredibly intense period as we have reviewed exceptional bids from three Tier one contractors and I have to pay credit to their enthusiasm for, and commitment to, the project but in the end we have decided to move forward on the First Stage of the contract for Paddington Square with Mace. “The other key contract relates to the piling and substructure works at Paddington Square, which we describe as the basement box contract. “We are currently reviewing tenders from Erith ,Keltbray, J Coffey and Getjar for this and we expect to appoint the successful contractor by the beginning of February.